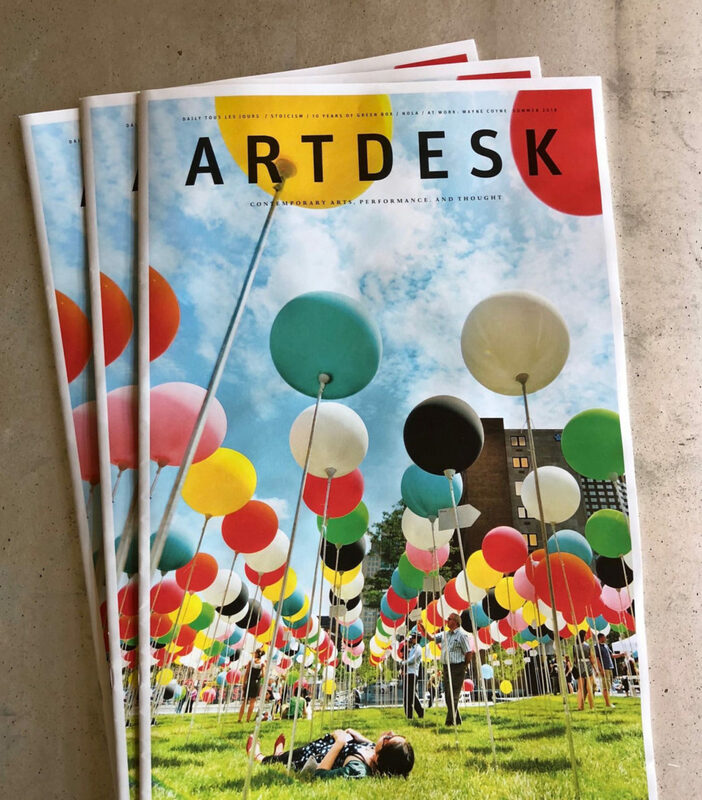 ARTDESK is a quarterly publication devoted to the contemporary arts, including painting, sculpture, photography, installation, dance, film, music and architecture. This beautifully designed, editorially distinctive magazine takes a national and international look at the most important artists working today. It focuses on events, exhibitions and education and will keep readers informed about need-to-know art happenings around the world. ARTDESK is published by the Kirkpatrick Foundation.